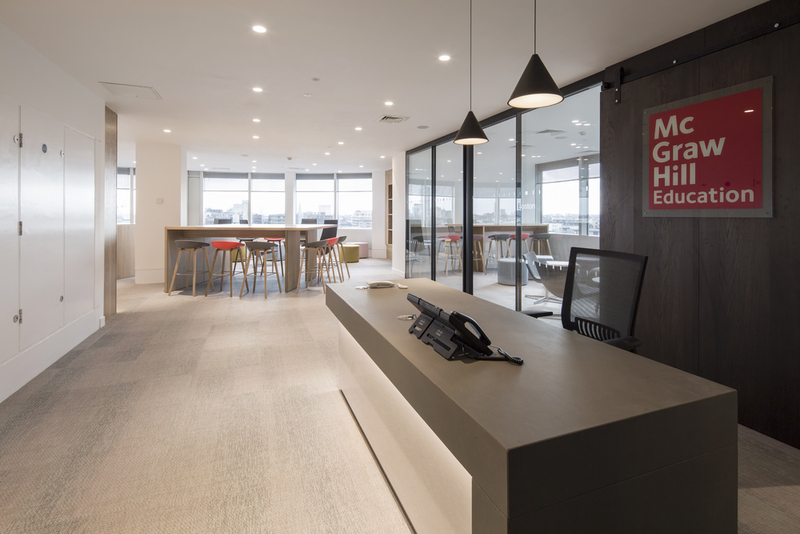 Fabric created an exciting and welcoming sales environment to support the sales team for this well known educational publisher McGraw Hill. 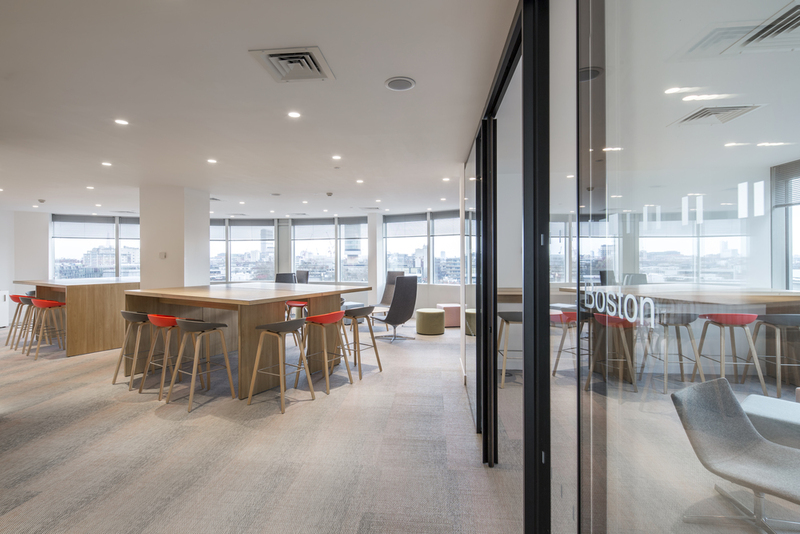 Relocating from Maidenhead, McGraw Hill selected the Euston location to encourage & support closer collaboration with their clients located in Central London. 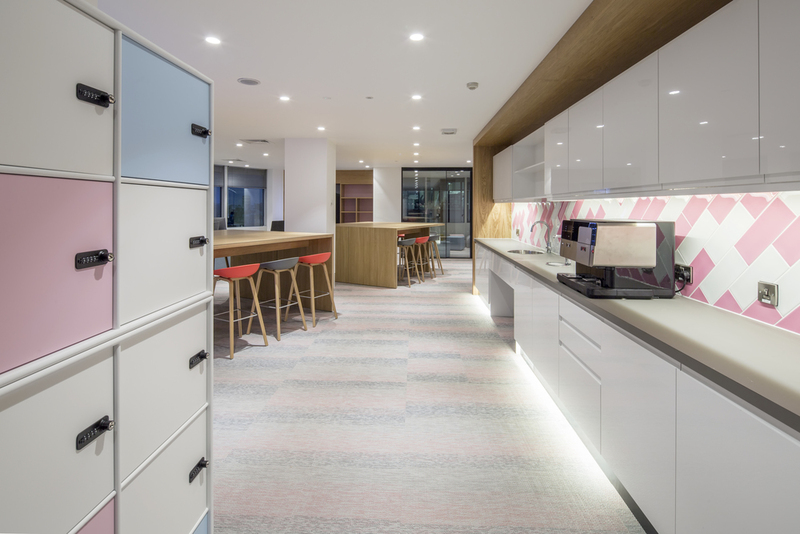 Fabric designed a new collaborative environment that reflected the qualities and strength of the brand. 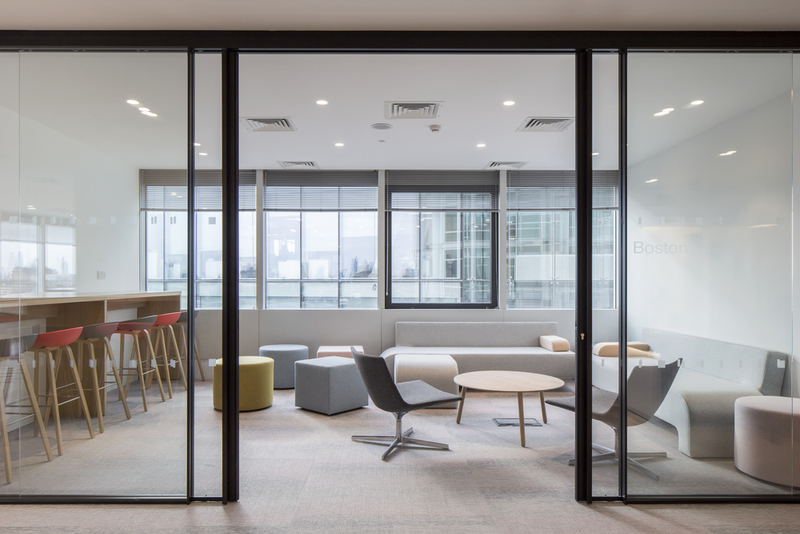 Flexibility for this new collaborative space was achieved using a range of furniture settings and sleek sliding glass partitions.